Keep your wireless controller for Xbox One charged and ready for action with the Power Pak. 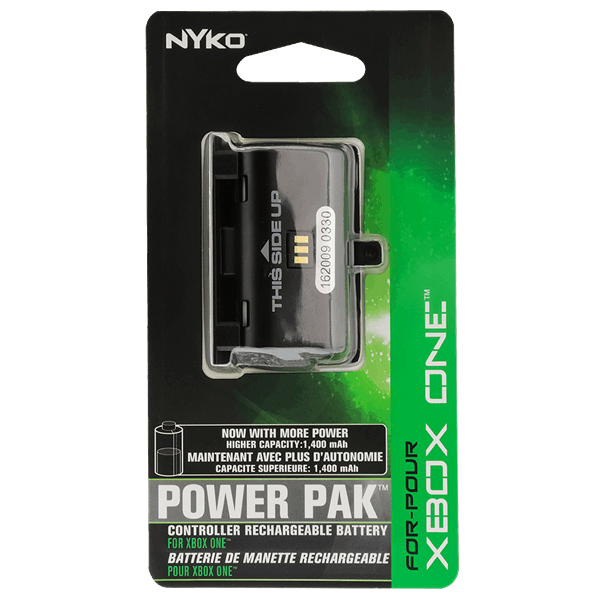 The Power Pak is a rechargeable NiMH battery designed exclusively for the wireless controller for Xbox One and the rigorous demands of gamers. The high capacity 1400mAh provides up to 25 hours of playtime on a single charge and is fully compatible with most recharging methods. 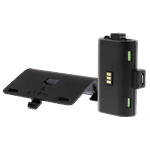 This includes charging solutions from Microsoft and Nyko as well as our unique Charge Block. 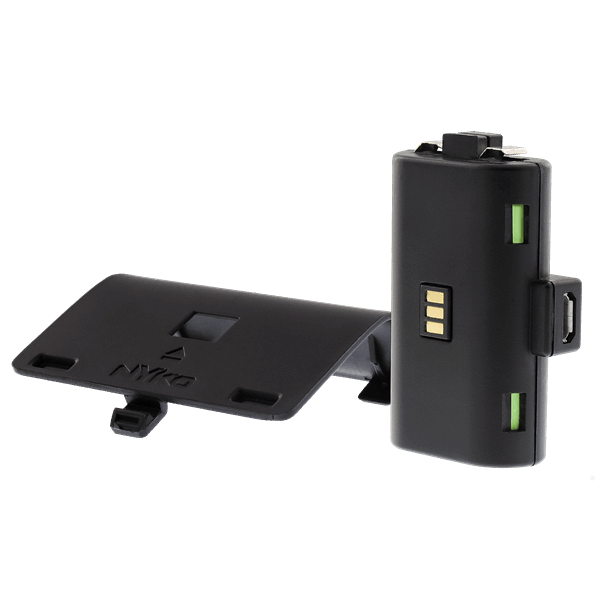 Whether by cable or dock, the Power Pak is designed to be versatile enough to work with your existing Nyko charging solution. The Power Pak is the ideal solution for powering your wireless controller, while also saving money on expensive and wasteful AA batteries. Also included is a replacement battery cover for the Xbox One wireless controller.